Gresswell Valves continue to play a key role in the product line up at Valves Online, where safety and pressure relief valves are concerned. 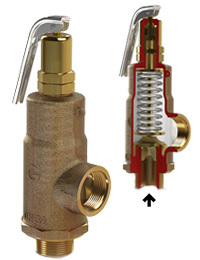 Valves that protect property and life, preventing excessive buildup of pressure in systems! 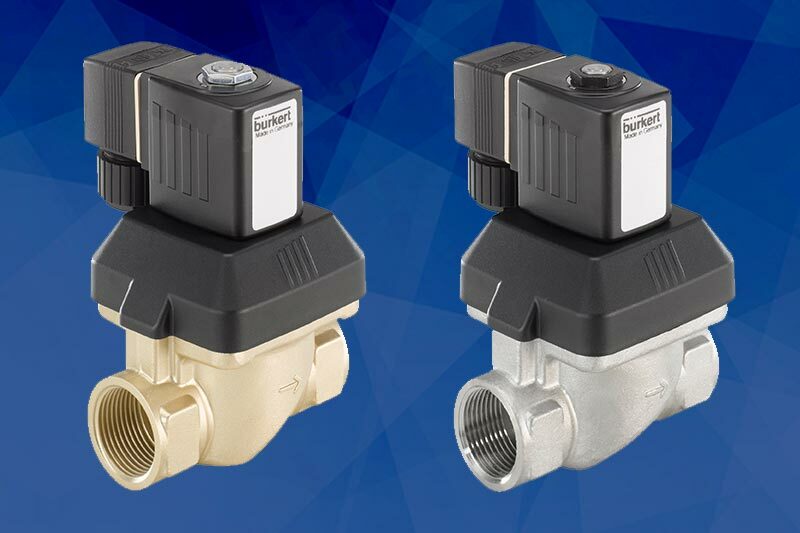 Simon Kelly, sales engineer at Valves Online says: "Many customers don't realise that Gresswell is a well known international brand, but more importantly a British manufacturer of high quality, safety and pressure relief valves in Bronze and Stainless Steel." "Since its introduction over 40 years ago Gresswell has continued to build upon its strong heritage, its reputation for excellence and its commitment to research and product development.". "Products in the Gresswell range can also be categorised as follows: High Lift, Full Lift and Proportional Lift which we'll explain in detail a little later on." Simon goes on to say "If you were to ask me today what my favourite Gresswell product is I'd struggle between two...the Gresswell G100 and the G36." 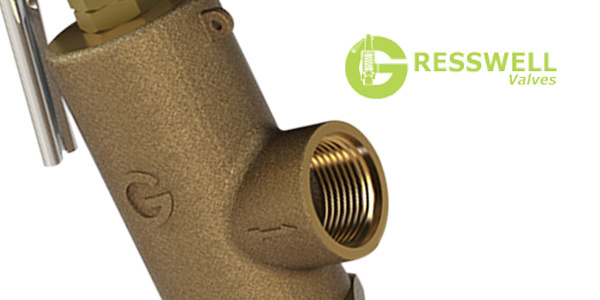 "The Gresswell G100 is a Bronze, high lift safety relief valve...one of our top sellers, competitively priced and designed for general use making it a popular choice with customers. Its suitable for use on steam, liquids and gases and benefits from a full lift system which makes it very effective at expelling product quickly at high flows." "The Gresswell G36on the other hand is a Stainless Steel safety relief valve offering side outlet discharge and a leak proof dome. 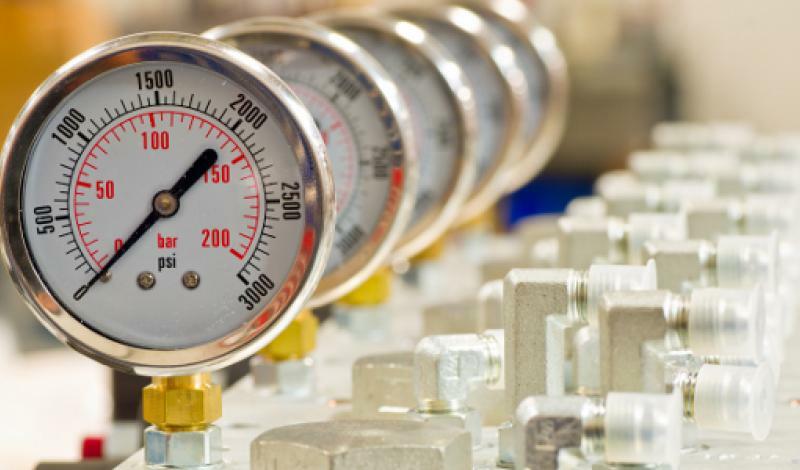 These types of valve are commonly used to ensure the safe pressure is not exceeded in a pressurised system with the lift being proportional to the system overpressure." "Gresswells G36 is particularly suited for liquid applications where a small discharge often prevents the safe pressure in a system being exceeded. Its also suitable for steam, gases and vapour applications where a low discharge is suitable." As you may already know, the basic use or function of a safety relief valve is to prevent excessive buildup of pressure in a system. Safety valves should be installed wherever the maximum allowable working pressure of a system or pressure containing vessel is likely to be exceeded, in particular under fault conditions due to the failure of another piece of equipment in the system. 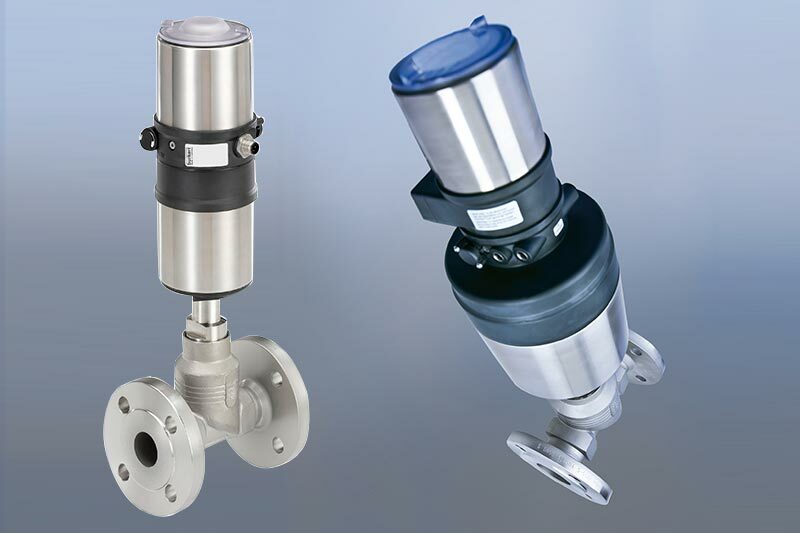 High Lift - A valve which, following opening, reaches the degree of lift necessary for the mass flowrate to be discharged within a pressure rise of not more than 10%. Full Lift - A safety valve which, after commencement of lift, opens rapidly within a 5% pressure rise up to the full lift as limited by the design. The amount of lift up to the rapid opening (proportional range) shall not be more than 20%. Proportional Lift - A safety valve which opens more or less steadily in relation to the increase in pressure. Sudden opening within a 10% lift range will not occur without pressure increase. Following opening within a pressure of not more than 10%, these safety valves achieve the lift necessary for the mass flow to be discharged. Gresswell Safety Relief Valves work in the following way. The Pressure acting on the inlet side of the valve, on the disk/seat is acting against the force applied by a spring plus the force applied by the back pressure on the top of the disk. Under normal running conditions of pressure on the plant or equipment which the safety valve is fitted to, the valve will remain closed. This is achieved by means of the spring exerting a force/pressure on the seat/disc. Providing the valve is sized correctly and the spring exerts a greater pressure that overcomes the system pressure, the system will run correctly. If the pressure in the system rises above the preset system pressure, then the safety valve will lift and relieve the system pressure through the outlet. A valve which automatically, without the assistance of any energy other than the fluid concerned, discharges a quantity of the fluid so as to prevent a predetermined safe pressure being exceeded, and which is designed to re-close and prevent further flow of fluid after normal pressure conditions of service have been restored. 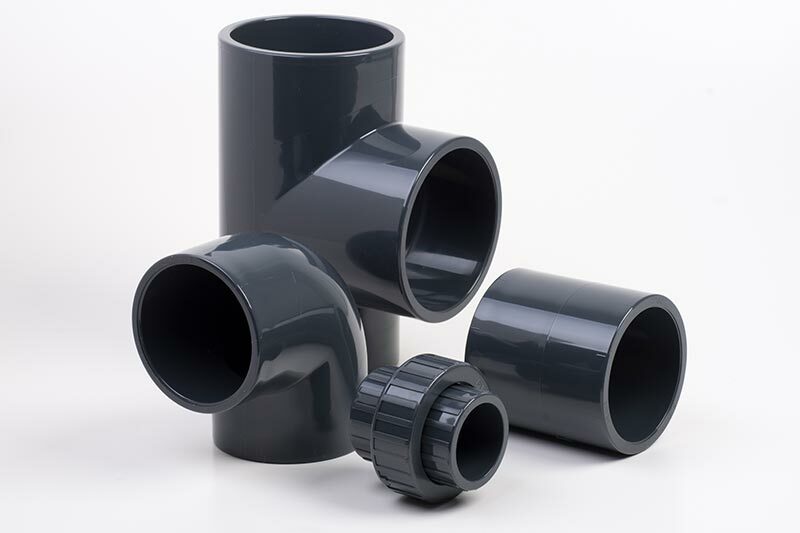 Valve sizing is very important and both undersizing and oversizing should be avoided at all costs! Valves that are undersized will not be able to relieve or discharge the required amount at the specified overpressure and therefore the consequence is the system pressure will continue to rise and could cause catastrophic damage. Valves that are oversized will not fully open and the rising system pressure could only slightly lift the disc off the seat, releasing the excess pressure, allowing the valve to close then open which is often called chattering. Please note Information is subject to alteration and should be used as reference only. Valves Online accept no responsibility for any inaccuracies that occur. For special applications or conditions please click here to contact us using our online form. Call the Valves Online technical team now with your saftey relief valve requirements on +44 (0)1822 855 600 or email us on sales@valvesonline.co.uk.